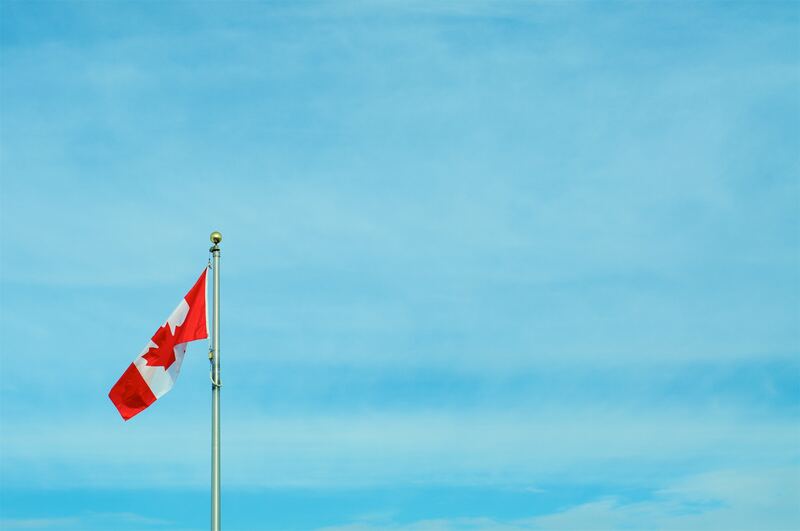 We’re getting ready to celebrate Canada Day by highlighting a few of our favourite Canadian Brands. These independent artisans are proudly representing the Great White North with their shaving and grooming collections that feature nourishing and wholesome ingredients, all proudly made in Canada. Be sure to include them on your next order – you won’t be disappointed! Known for their edgy and modern take on traditional grooming products, Rebels Refinery has quickly grown into one of Canada’s best-known men’s skincare lines. 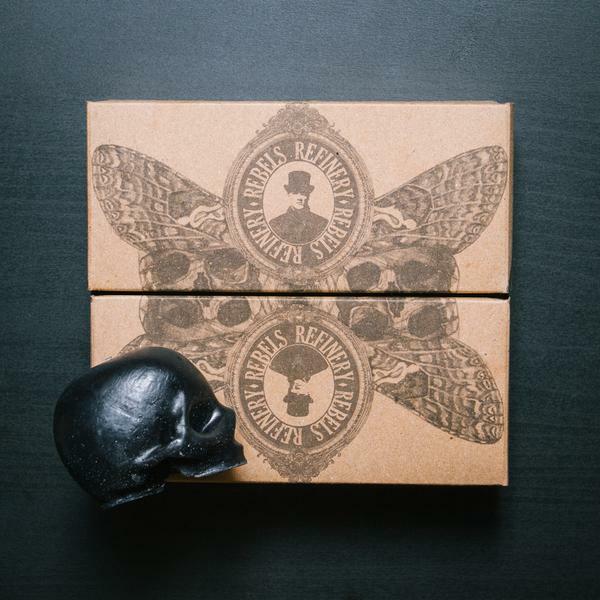 Many items in their product line are sold in their signature skull-shaped packaging. Ingredient-conscious, Rebels Refinery uses organic and natural ingredients when possible that are gentle on skin, yet effective. The company also supports their community and donates 2% of their overall proceeds to charitable causes in Toronto, including Prostate Cancer Canada. The Walton Wood Farm collection is a labour of love for the founders that operate from a historical agricultural property in the small rural community of Bailieboro, Ontario. Its founders, Peter and Leslie Scott, are committed to creating products that are free of any harsh or unnatural ingredients. They also work to serve their communities and are proud of the jobs they’ve created, in both Canada and the US, and have formed retail partnerships with over 950 companies. Vegan and gluten-free, the Walton Wood collection is full of nourishing ingredients and fresh scents. 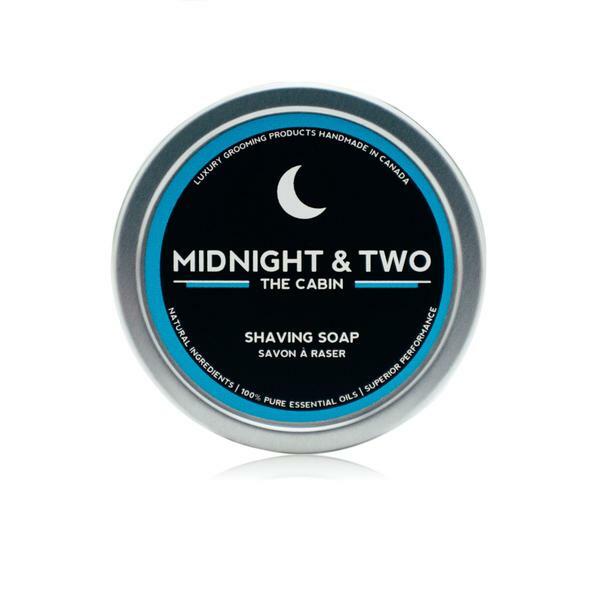 Canada’s premier natural shaving and grooming brand, Midnight & Two, hails from Alberta. 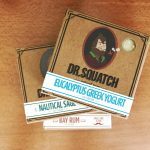 Their collection of shaving soaps, pre-shave oils, shaving creams, and after shaves are entirely handmade using natural and organic ingredients to protect and nourish skin. Free of synthetic fragrances, only 100% essential oils are used to achieve their diverse range of signature scents. Founded by Tim Gutwald in 2014, Midnight & Two brings enjoyment back to shaving. Sourcing key ingredients from around the world, including those from Mexico, Morocco, and Ghana, Midnight & Two’s five product lines are distinguished by scent, offering something for each man’s style. 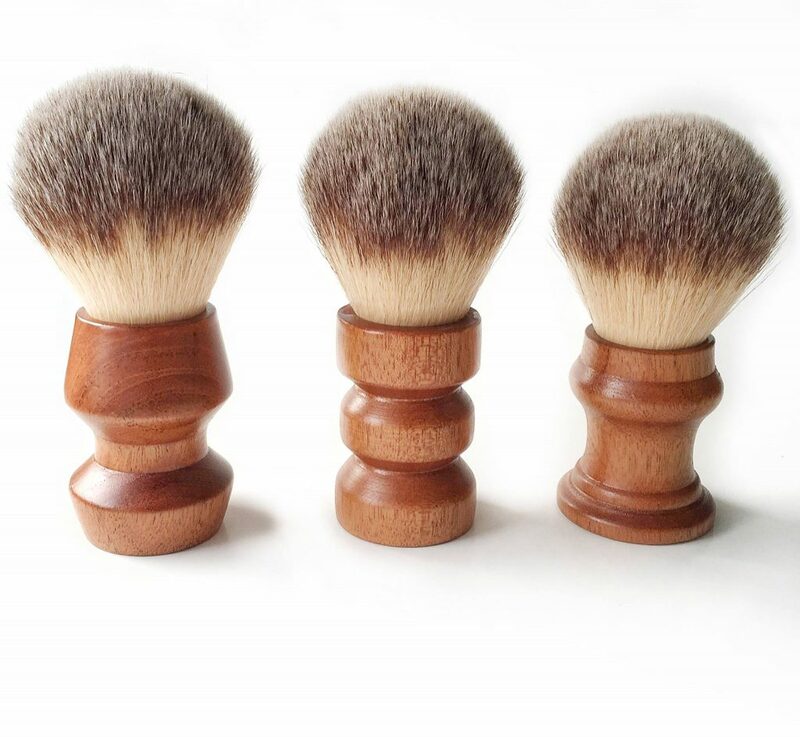 With an eye for detail and a passion for design, Paragon Shaving creates luxury wooden handle shaving brushes. The family-owned business sources durable and high-performing Central American Mahogany wood to create their unique pieces. Ergonomically designed and handmade in British Columbia, their exquisite handles are comfortable to hold and each one displays its own unique wood grain pattern. Available with natural and synthetic bristles, Paragon Shaving Brushes are a great luxury to add to your wet-shaving collection. 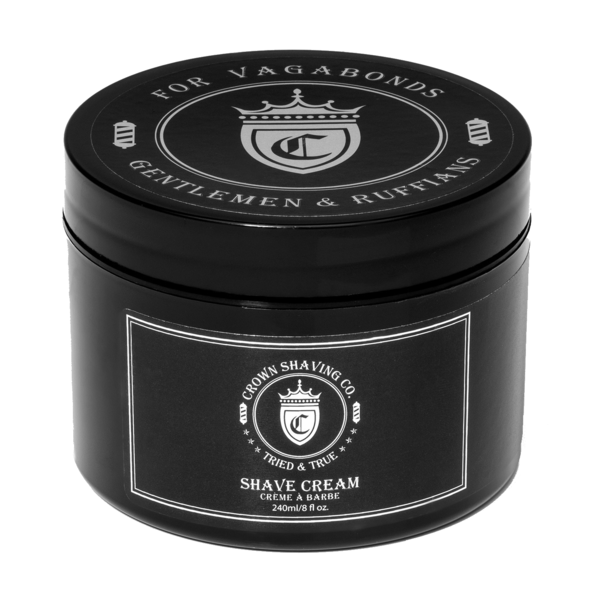 Crown Shaving Co. offers a collection of shaving and grooming products, ranging from shaving cream, to hair pomade to beard balm and more. Their products represent “old world luxury” and “old world charm” that are masculine, effective, and always free of parabens, sulfate, and artificial colours. Having grown up in his father’s barbershop, Crown Shaving Co. founder Dino Caracciolo, developed a passion for men’s grooming. After graduating barbering school, he started working on his own line of natural products as an alternative to mainstream options. Made in Toronto, Crown Shaving Co. products are rigorously tested in cosmetic labs and enriched with healthful botanical ingredients. 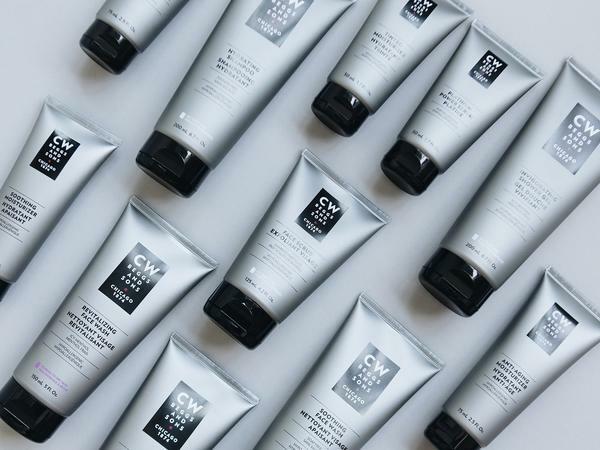 A well-known brand from Montreal, C.W. Beggs and Sons has an extensive line of shaving and grooming products, designed for all skin types. Dermatologist-tested, hypoallergenic, fragrance-free, paraben-free, gluten-free, oil-free, and alcohol-free, their formulas are created through constant scientific research, innovation, and integrity. From the coconut oil-based balms of the 19 th-century apothecary to the biomimetic platinum in their latest elixir, all ingredients instill purity to the skin while offering peak performance. Pick up an individual item or opt for one of their pre-packaged kits! 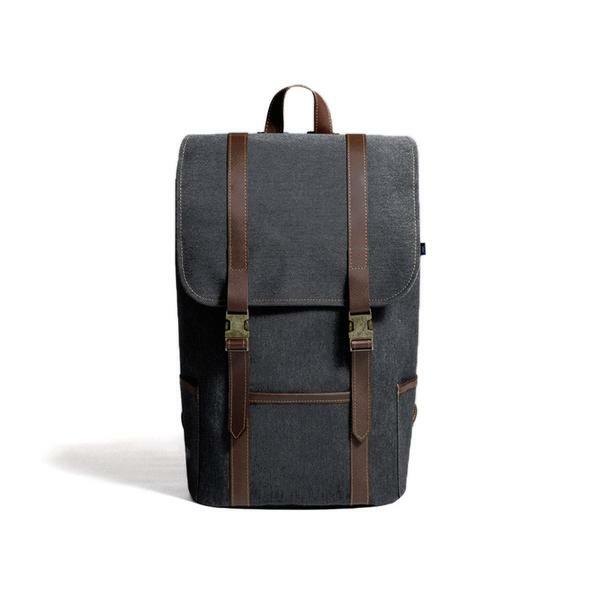 Stylishly designed with practicality and functionality in mind, Mother Co.’s Forge bag collection is suited for everyday use, whether going to the office or the gym. Established in 2009 by a small group of young friends with complimentary backgrounds, their products are not constrained to a single medium or industry. 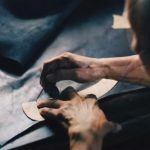 Mother Co. brings together entrepreneurial-minded individuals with a passion for design, technology and craftsmanship that create useful, engaging, and innovative products. Made in-house, its Forge Collection uses advanced technology and materials which are both durable and environmentally friendly. 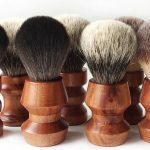 The Montreal based team at Wise took the advice of one of their trusted barber colleagues to create their own unique line of natural shaving and grooming products. Noting that clients were increasingly searching for products that aligned with their beliefs – locally sourced natural, healthy, and cruelty-free – the Wise brand was born. 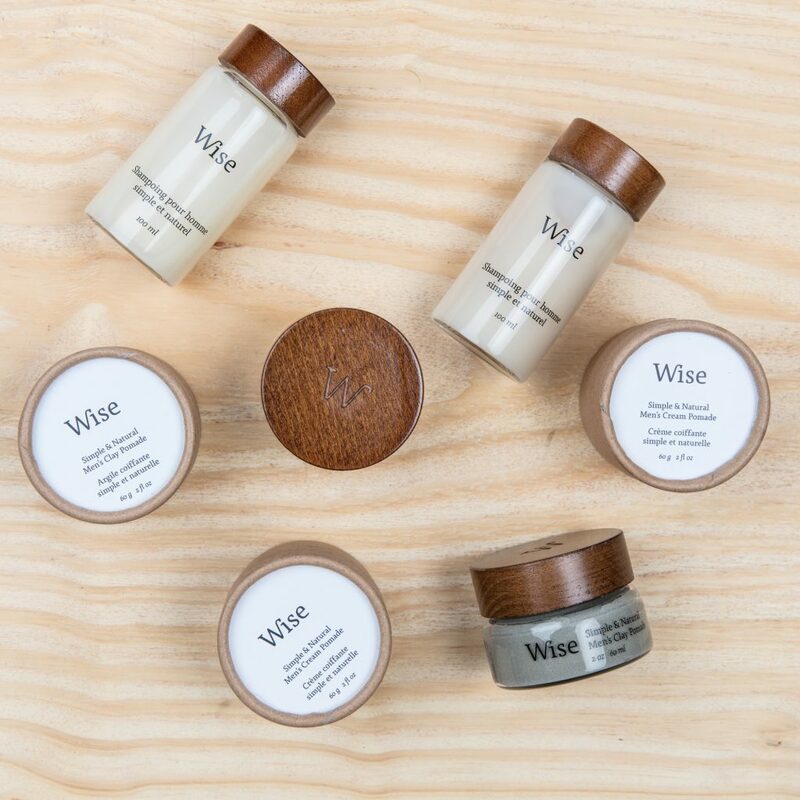 Using Canadian inspired fragrances and scents such as red maple cream pomade, glacier clay, and birch bark shampoo, Wise products are distinctly Canadian. All items are manufactured using recyclable, reusable packaging to reduce their carbon footprint. I have yet to try some of the things advertised here. But I will.